Packing for a holiday these days can be a never-ending process. 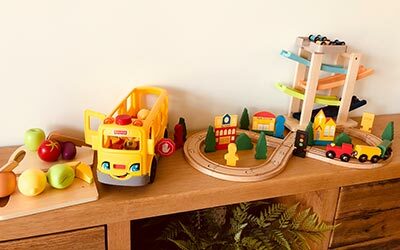 We have become accustomed to certain creature comforts and conveniences at home and we expect at a minimum the same level of comfort – if not a much higher level of comfort! - while on holiday. However busy families find it increasingly difficult to fit everything that is required for an ideal holiday into their vehicles. This is where Alpine Concierge can help. 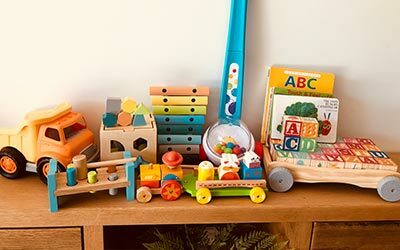 We have a large range of items that we can have set-up and ready for you when you arrive to save you the hassle of lugging everything under the sun along on your alpine holiday. 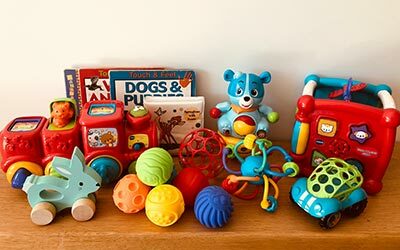 Whether you are seeking baby equipment for hire, outdoor equipment, toys and books for the kids or something very particular, just ask and we can organise the rest. 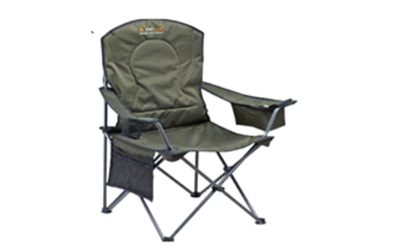 Which items would you like to have set-up and ready for you in your holiday accommodation? 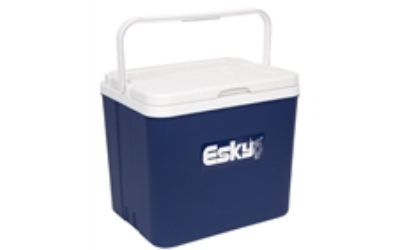 This 26Lt Esky comes with two removable ice bricks lodged into the hinged lid. Holding up to 32 x 275ml cans it makes a great companion to day at the river. 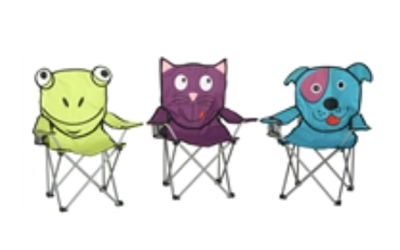 Your kids will love their own camp chair in these cute designs. 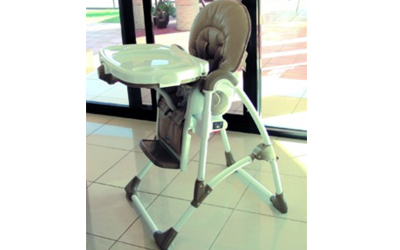 It's suitable for children up to a maximum weight of 40kgs. 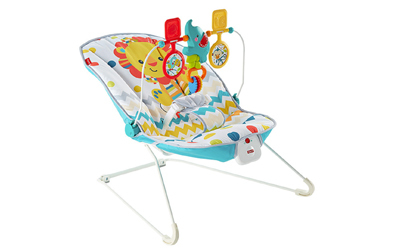 Perfect for parents who want to sit back and relax outside or by the river without having to worry that your baby will crawl off. 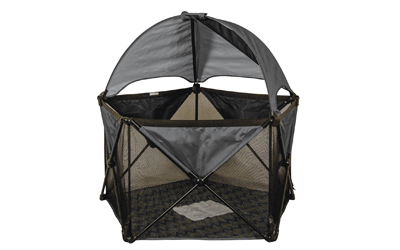 The Travel Den is lightweight, quick to assemble and comes complete with a convenient travel bag for portability and easy storage! 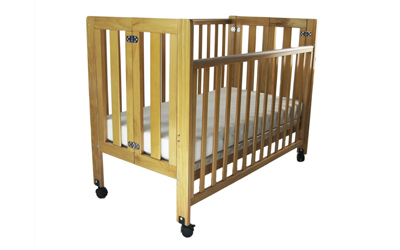 The Babyhood Fold and Go Cot is a solid timber cot that offers even better support to a Porta cot. The Mattress is a high quality soft vinyl so the mattress is waterproof and firm. All cots include Mattress Protector and a Fitted sheet set. 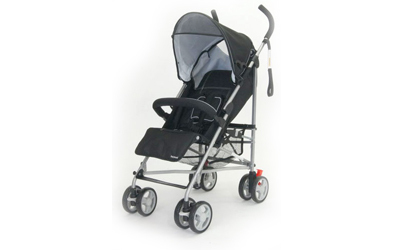 The babyhood Stealth 4 Stroller combines high quality materials with all the features you need. Rain Cover & Insect Nets can also be hired individually. 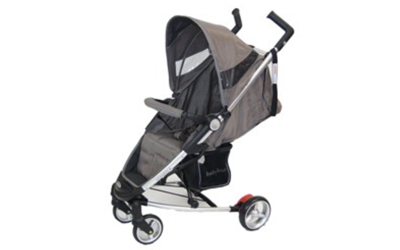 The Hornet stroller is perfect if you are after a small, lightweight stroller that fits easily into your car boot while you are on holiday. 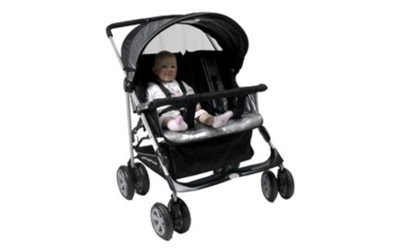 The babyhood Duoali Side by Side Pram is designed for twin newborn babies as well as children of different ages and weights. The Bambino Dormire can be zipped up to bassinet level for flexibility and convenience or used with just the porta cot level. It includes an extra thick deluxe mattress so you do not need add an additional mattress that is not designed to fit a porta cot. All cots include a Mattress Protector and a Fitted sheet set. 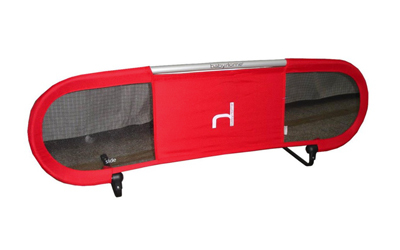 The bed guard has an easy fold down mechanism and two safety straps. It is easy to use and provides great safety features. 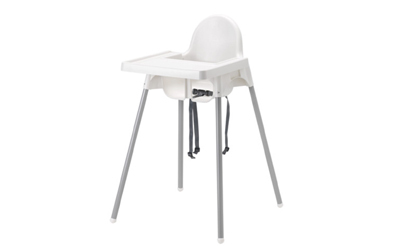 This highchair makes it easier for small children to eat at the same table as grown-ups. 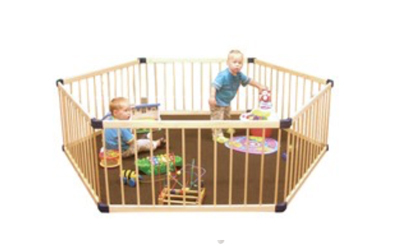 Sit back and relax knowing your child is safe and secure in a 3 in 1 Hexagonal Playpen. 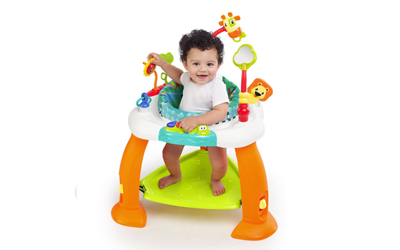 With the unique push bottom system, you can easily adapt the shape of the playpen to best suit your needs. 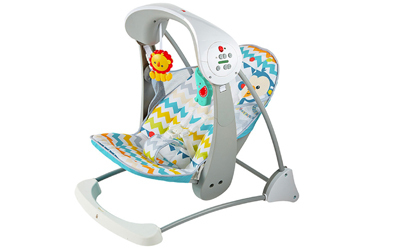 The seat gently bounces in response to baby’s natural motions. A press of a button adds optional calming vibrations. Babies love to swing, it keeps baby happy and entertained. *Please note that products may vary from images. Orders must be placed within a minimum of 24 hours in advance of your required delivery or fees apply. A $15 delivery fee applies to orders under $65. Fees based on a 30km radius from Bright.